In the recently concluded 9th ICT Awards 2015 held at Marriot Hotel Manila, Cognizant Technology Solutions Philippines, Inc was named as the Best Company of the Year. Aside from local awards, Cognizant is also recognized on a global scale. The company has numerous achievements in its sleeves it is included in Fortune’s list of top 500 Companies and World’s Most Admired Companies. This year Accenture, Inc was hailed as the Best Employer of the Year Hall of Fame. Accenture has been the consistent top earner in the BPO Industry in terms of revenues generated. 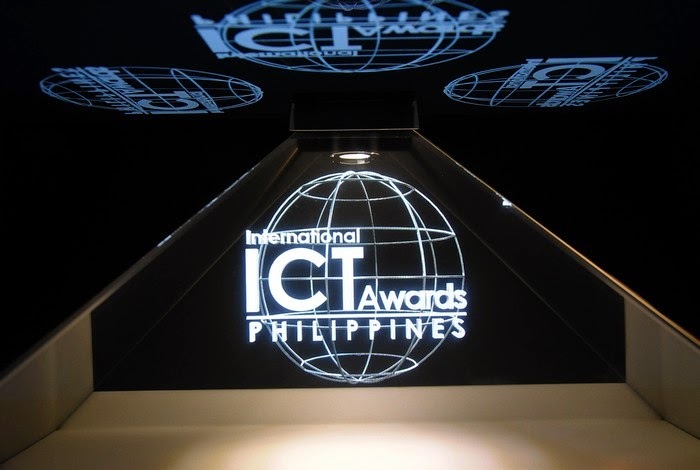 The International ICT Awards Philippines is held annually, it is organized by Business Processing Association of the Philippines (BPAP) and Canadian Chamber of Commerce (CanCham). The goal of the award is to recognize and promote the achievements of organizations and individuals that are based in the Philippines. Cognizant Technology Solutions Philippines, Inc.
ANZ Global Services and Operations (Manila), Inc.